There is no excuse for not keeping the children both occupied and entertained during the Whitsun half term school holidays which start at the end of May - provided that you live in and around the city of Lichfield in Staffordshire. For Lichfield District Council has come to the rescue of mums and dads across the region by inviting children and young people to have a half term fun break which the local authority has organised specially for the period from 30 May to 4 June. A whole range of fun and sporty activities have been laid on during the school holidays, from trampolining and tennis courses at Burntwood Leisure Centre in Burntwood, near Lichfield, to a multi sports course and sessions in learning to be a rookie lifeguard at Friary Grange Leisure Centre in the city itself. 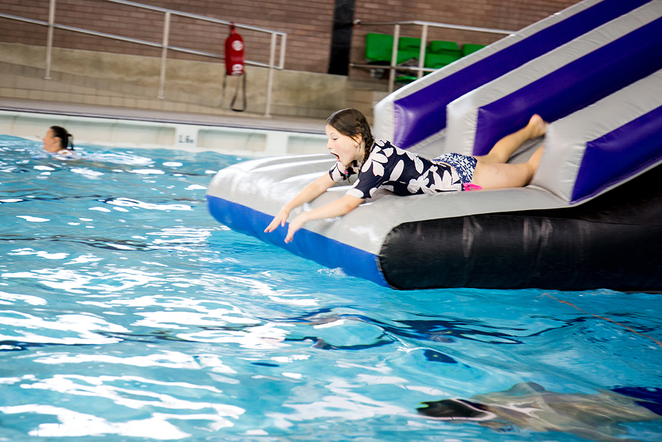 And the Whitsun half term holiday fun continues with other activities taking place in both Burntwood and Friary Grange leisure centres' pools, including learning how to swim as part of a group or with one-to-one tuition, and a series of fun sessions with giant inflatables and floats. Away from the water, when visiting either leisure centres between May 30 and June 4, anyone booking a tennis, badminton, squash, table tennis or badminton court before 5pm on weekdays and all day on weekends, will only have to pay £4 for adults and £3 for children. Lichfield District Council's Getin2it programme of low cost activities for young people across Lichfield and Burntwood will also continue over the half term break, including sessions in boxing, skateboarding, multi sports, parkour and dance. 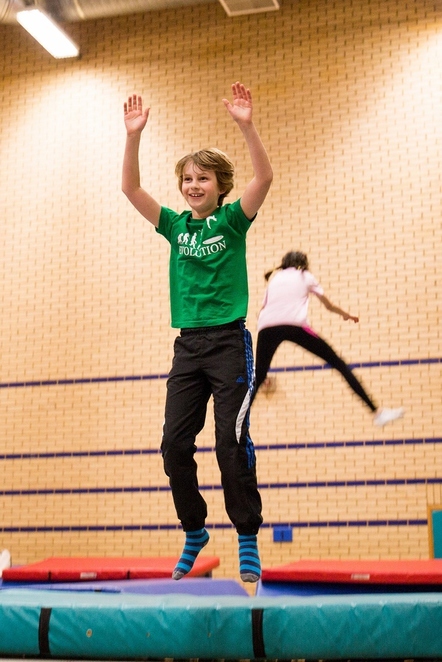 Councillor Andy Smith, Lichfield District Council's Cabinet Member for Leisure and Parks, said: "Taking part on a sports course or one of the other activities is a great way to keep busy over the half term break. 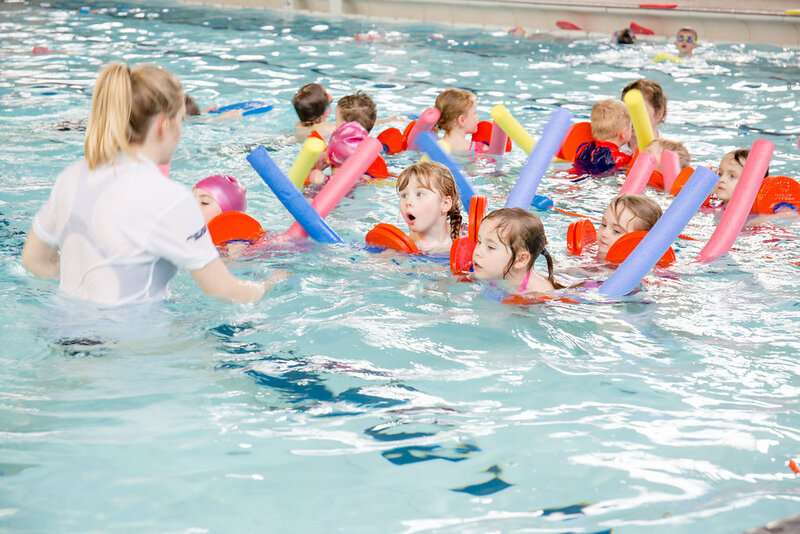 We have a good range of activities on offer, including pool fun sessions with giant inflatables, swimming lessons and a variety of sports courses." The full half term Holiday Fun programme can be visited online. Alternatively, people can find out more about the courses, or book one of the activities, by calling either Burntwood Leisure Centre on 01543 308810 or Friary Grange Leisure Centre on 01543 308842. School holiday ideas - great!